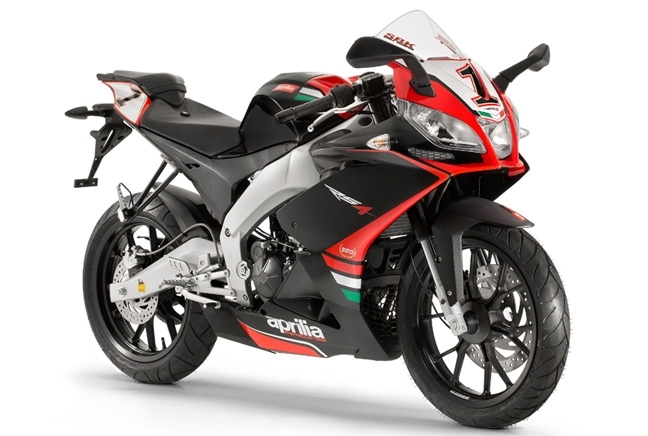 The Aprilia RS4 125 has been a leading light in the 125cc segment for a long while now and there are a number of reasons for its popularity. First, the Italian 125 is cool and stylish and will make you stand out from the majority of 125s on the market. It’s lightweight, which means it’s responsive from stationary – despite requiring a proper twist of the throttle – and handles brilliantly. It’s also slightly bigger than its predecessor and its sporty outlook has been reined in (only a little) to make it even more comfortable and practical. At over £4,000, there are cheaper options on the market than the RS4 125, however most aren’t as stylish or performance focused.